We make “food for life”. 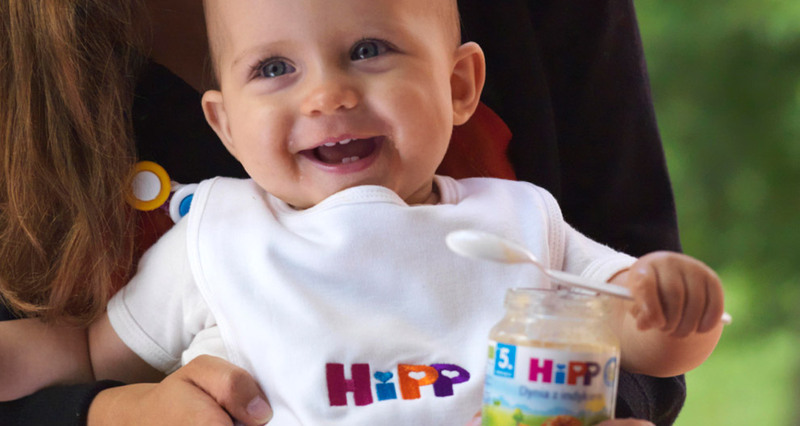 HiPP is an international producer of baby food. As such it has – and accepts – a special responsibility for the ecological production of healthy, premium quality baby food. More and more consumers want to know how their food is produced and where it comes from. Sustainable nutrition and sustainable consumption are gaining increasing importance. For over 50 years now, HiPP has stood for organic agriculture that respects natural cycles, protects the environment and is sustainable. 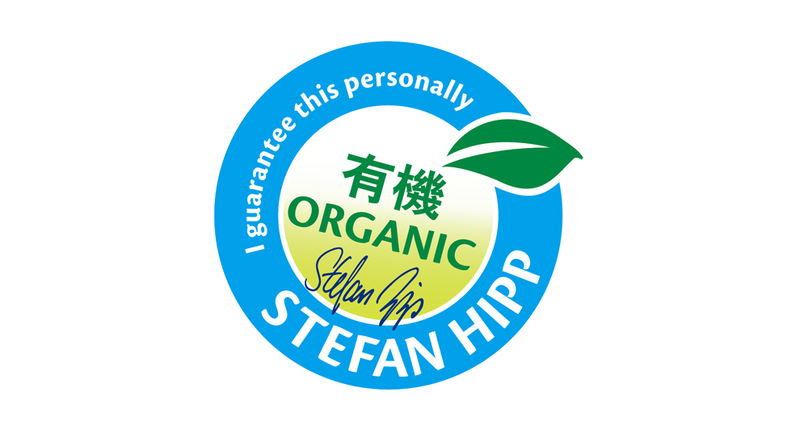 This is guaranteed by the HiPP Organic Seal and the name Claus Hipp. 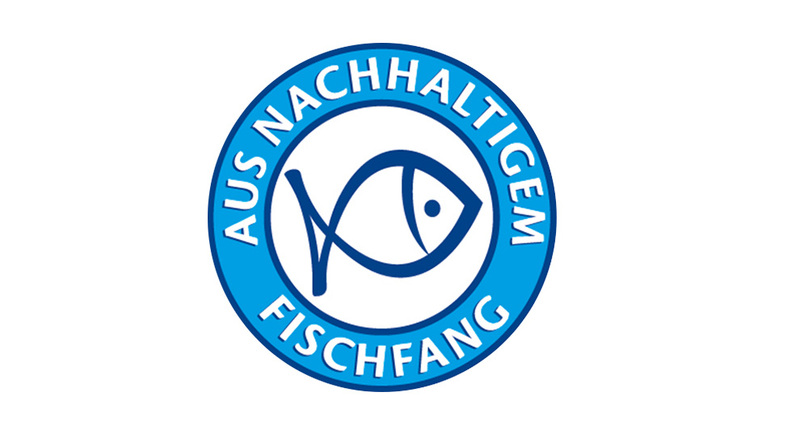 With our high quality criteria we go beyond legal requirements and set ourselves much higher goals than the ones set by the EU organic food seal. This is why the content of every HiPP jar goes through up to 260 checks. The HiPP laboratory is one of the leading institutions of its kind in Europe. HiPP was one of the first German companies in the food industry to calculate a product-related carbon footprint as an example. In the future we want to identify the relevant eco-balance data for all our products to answer the consumers’ question on how much CO2 we emit for the production of one HiPP product. Our clear “No” to genetic engineering in plants is an ethical commitment. The drastically reduced diversity of species and types caused by this type of genetic engineering and its dramatic effects on biodiversity must be stopped. We see this as one of our most important commitments. Because this is about nothing less than the very basis of all life. HiPP closely cooperates with its producers. We can only reach our goals if suppliers and partners also act sustainably. For this reason, we make a code of conduct and an ethical code part of our contracts. Together with our partners in the supply chain we not only strive for superior quality produce, but also for ecological, social and economic standards. HiPP puts particular emphasis on the development of continuous, long-standing business relationships based on trust.